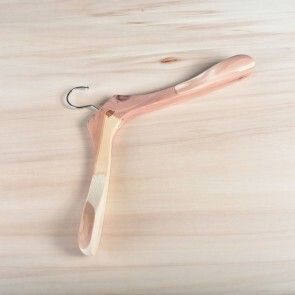 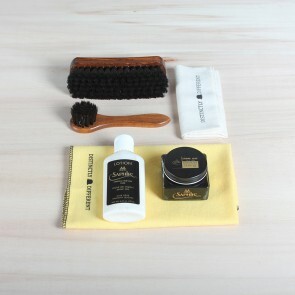 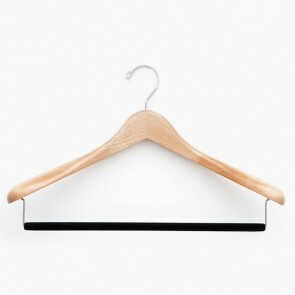 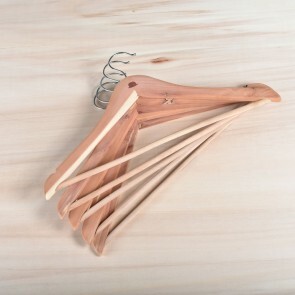 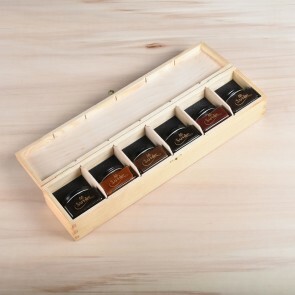 A cedar wood cloth hanger adds a luxurious feel to your wardrobe but is also a very practical tool to hang your clothes neatly and wrinkle free. 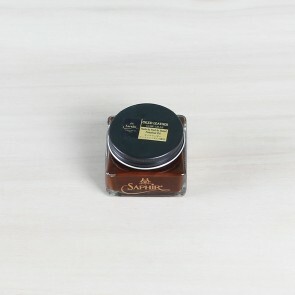 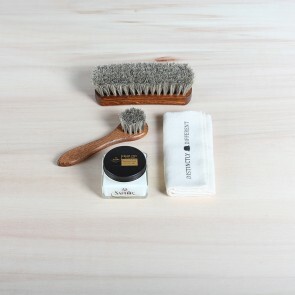 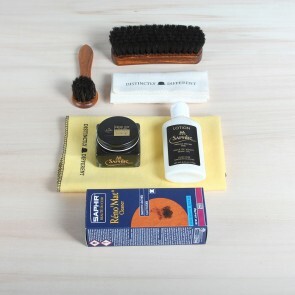 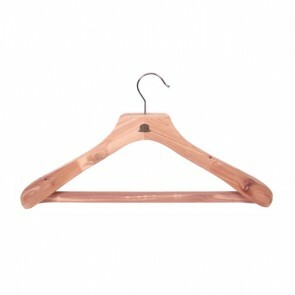 The cedar wood naturally repels moths. 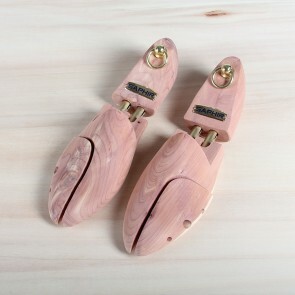 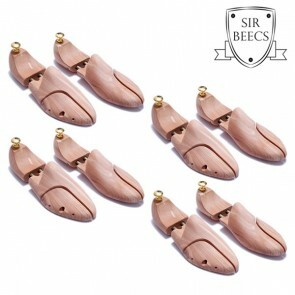 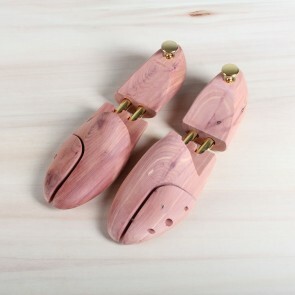 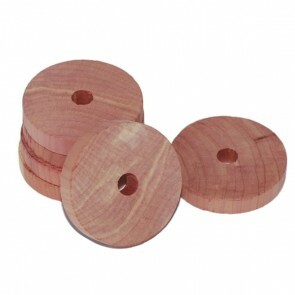 You can also use our cedar wood rings to repel moths. 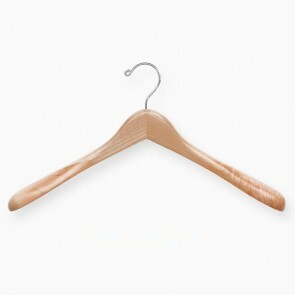 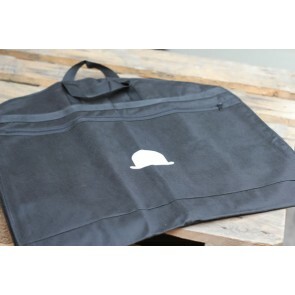 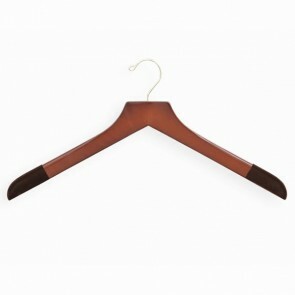 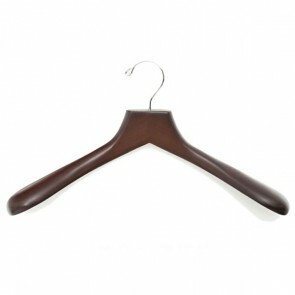 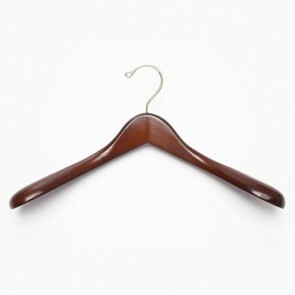 Our cloth hangers come in different models suitable for any type of clothing.